When in 1969 Vassilios (Bill) Lefakinis founded Valef Yachts, it was the first yacht charter company in Greece. As Valef Yachts welcomed tourists from abroad eager to visit the beauty of Greece’s untouched and cosmopolitan islands in the comfort and luxury of their own charter yacht, the yachting world of Greece opened to the world. With an office in Marina Zeas, Greece and services ranging from crewing, sales to publishing Greece’s first yachting magazine, ‘Sea & Yachting’, the industry began booming. 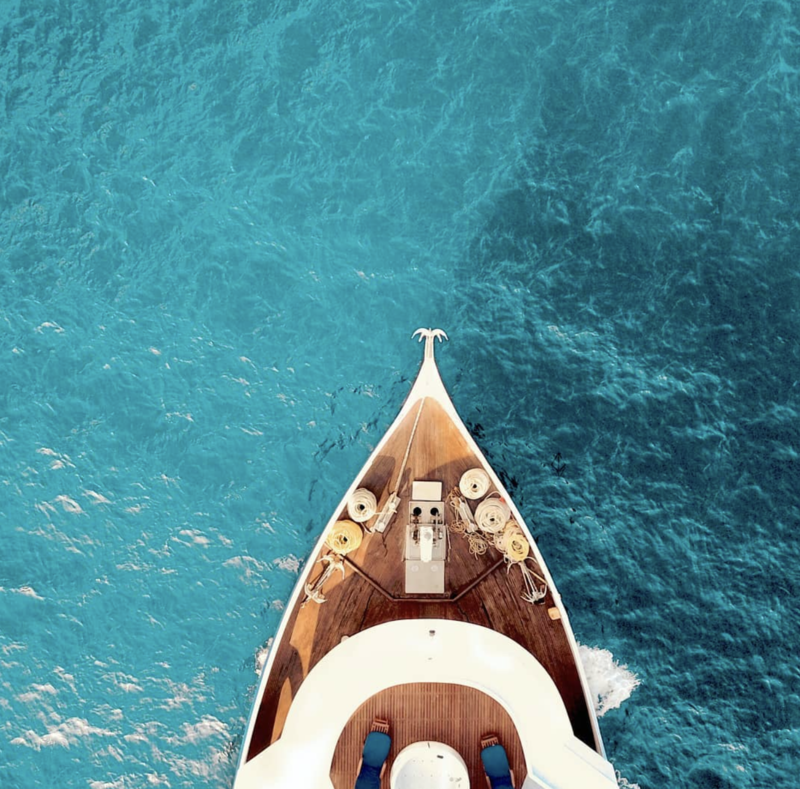 Now with offices in the USA and in Greece, the full-service yacht charter company well known for its expert guidance, personal touch, and client pampering, offers yacht charters all over the Mediterranean, Turkey, and the Adriatic. The legacy continues with the Lefakinis family still at the helm and ready to serve. The experienced Team gives attention to details that make the difference, from food provisioning to organizing activities on the islands catered to guests’ needs.